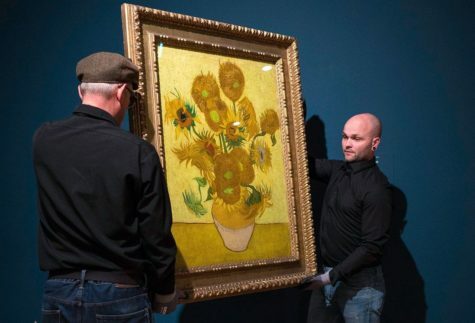 The Van Gogh Museum has announced that its version of the Sunflowers will stay in Amsterdam—and never again go out on loan. Van Gogh painted seven still lifes of Sunflowers in Arles, and the Amsterdam version (1889) is a copy of the original on a yellow background, which is at the National Gallery in London. The Amsterdam Sunflowers travelled to 79 exhibition venues from the end of the Second World War up until the establishment of the Van Gogh Museum in 1973. Since then the museum has only lent it sparingly.